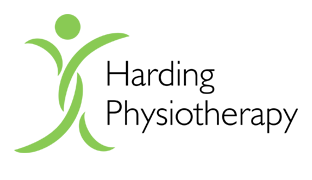 You can self-refer directly to the clinic by calling us on 01487 843 844 or emailing info@hardingphysiotherapy.co.uk . If you are using Private Healthcare you will need your insurance company to provide you with an authorization number prior to attending you appointment (this may require you to liaise with you GP in some cases). We will endeavour to offer you an appointment within 48 hours of your enquiry. Please note, if you are self-funding payment is due at the time of attendance, and may be made using cash, card or cheque. In the case of private or medicolegal insurance work invoices are normally settled directly by the referring company, although this can occasionally, vary depending on your policy. For all self-funding and private health care referrals please allow up to 45 minutes for your initial assessment. 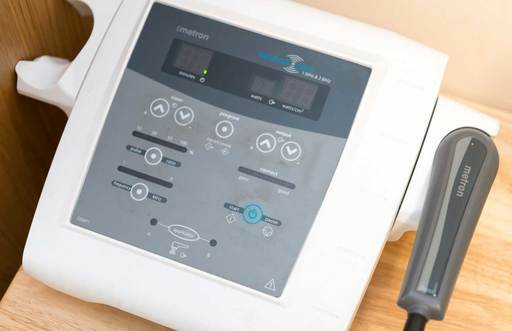 During this appointment a thorough history of your symptoms will be taken, followed by a detailed physical examination of the affected area, including carrying out any special tests which may be indicated. Your physiotherapist will then explain their clinical impression of your injury and advise you of the most appropriate treatment plan. You will also receive your first treatment in this time. 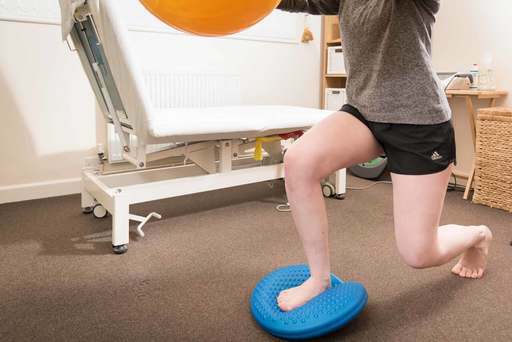 Treatment is likely to include a mixture of "hands on" techniques (such as soft tissue release, joint mobilisation and electrotherapy) and home exercises - specifically chosen to compliment the treatment received during sessions and to promote your rehabilitation. 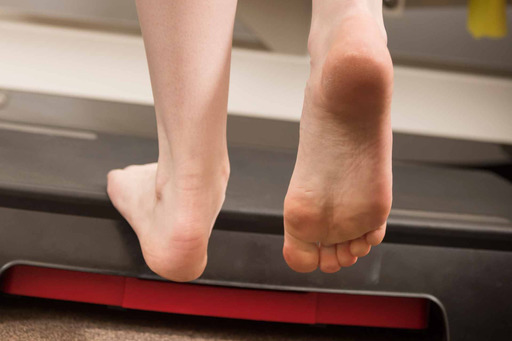 Your physio will happily answer any questions you may have during this assessment. The charge for an initial assessment is £50. For follow up sessions please allow up to 30 minutes. At each follow up session you will have a re-assessment, to ascertain progress made. Your treatment program and home exercises will be altered accordingly, and treatment during your session is again likely to be a combination of techniques, such as those outline previously. 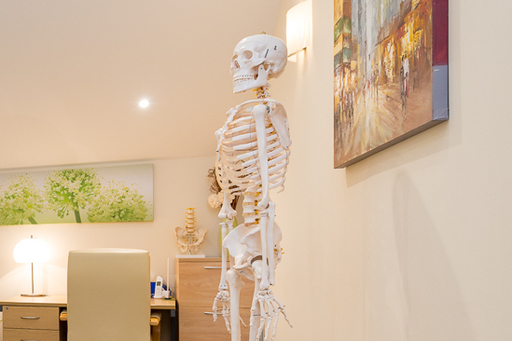 Your physio will happily clarify any details for you, or answer questions throughout this session. Follow up sessions are charged at £43. Seniors (over 65s) and students are offered a discount on the fees outlined above (please see below for further details). Appointments cancelled or rescheduled with more than 24 hours notice will incur no charge. 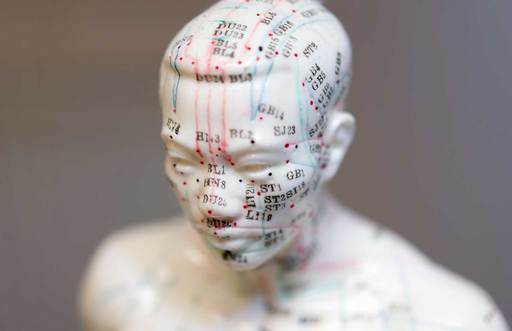 Appointments cancelled or rescheduled with less than 24 hours notice will result in the individual being invoiced for half of the cost of that session. Failure to attend an appointment will result in the individual being invoiced for the full cost of that session. In the event that you do need to rearrange an appointment, please give as much notice as possible, as your appointment space can then be allocated to other clients awaiting treatment. Thank you. Sports Club Deals – Competitive rates for members of some local sports teams. Please call to enquire if your team has already made an agreement with us, or to discuss setting a scheme up for your team.